We heard about the drop of the durian prices last week as there are more durians harvested during this season. We called up some of the durian suppliers and it is true, the prices of durians will be cheaper in this few months. Musang King on the left and Black Thorn on the right. 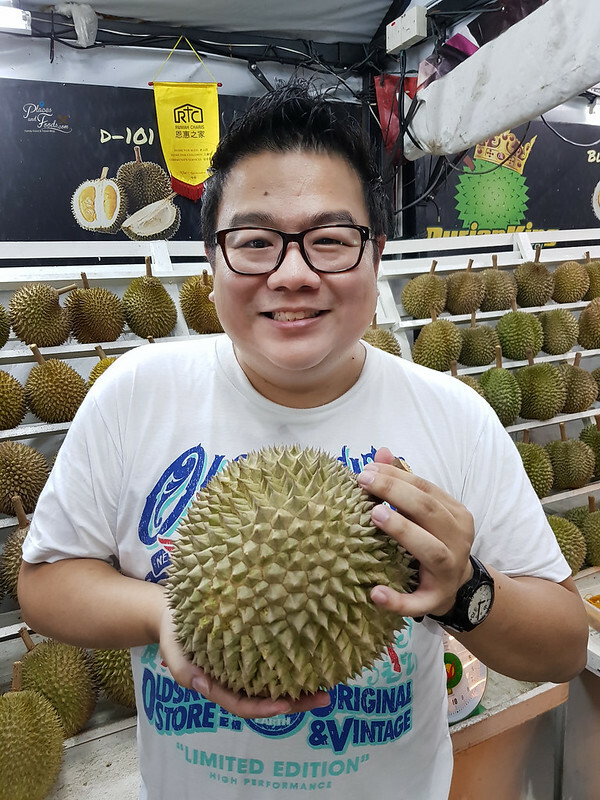 The Kings of Malaysian durians. 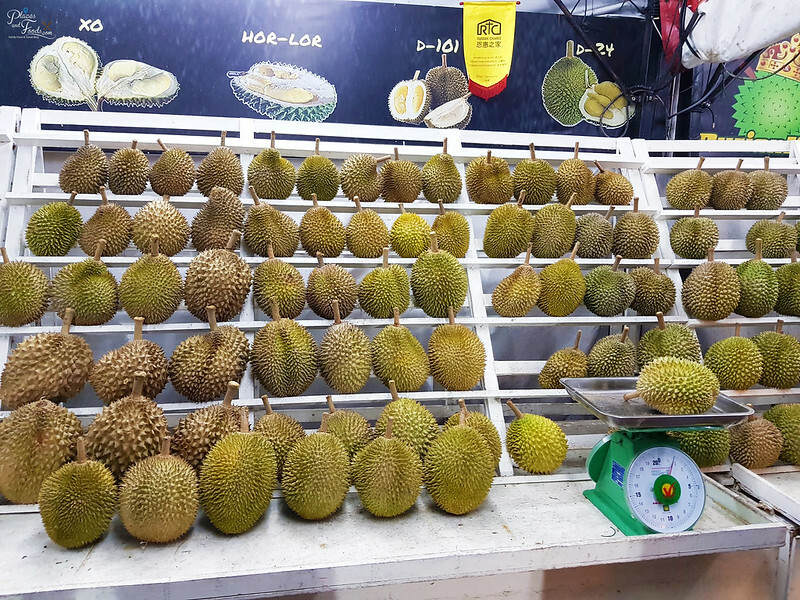 We went to Durian King in TTDI a last week and the prices of their durians dropped more than 30% and the owner told us the prices will continue to fall. Black Thorn was selling at RM 120 per kg during peak season and it has dropped to RM 80 per kg and it will drop further in the upcoming months. Read more about Black Thorn durian here. 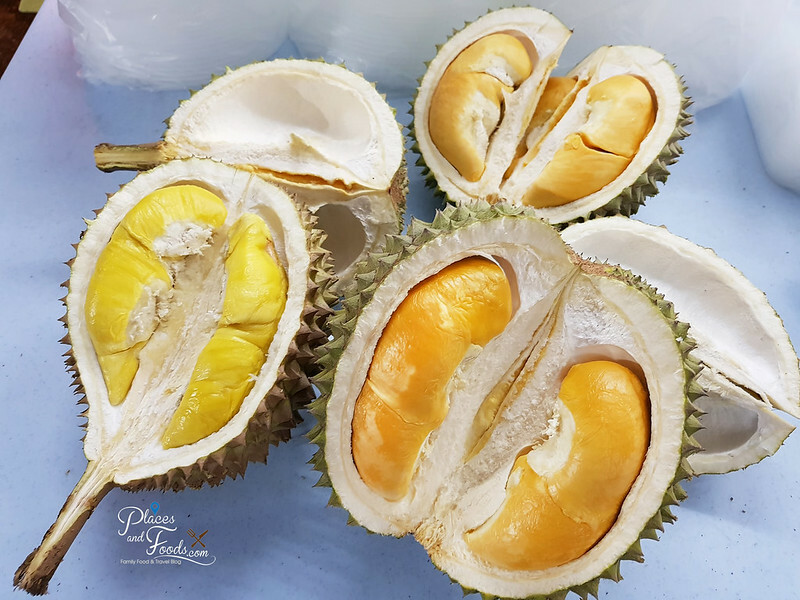 The rainy season and the bad weather caused the short supply of durians earlier this year resulted prices of durian sky rocketed. The neighbourhood stall in Kajang was selling Musang King at RM 30++ per kg last year and they were selling it at RM 70++ a few months ago. Musang King is priced at RM 58 per kg in Durian TTDI last week. This is the time to ‘makan’ durian as the prices of durians will slowly goes down. We hope Musang King will go down to RM 40 per kg region. Actually, you can also eat other durian types such as D24, XO, Red Prawn and others as it is cheaper. Buy the durian depending on your budget and the good news is it is cheaper than it is used to be. Since the prices of Black Thorn is going down, you can taste it exclusively at Durian King TTDI. 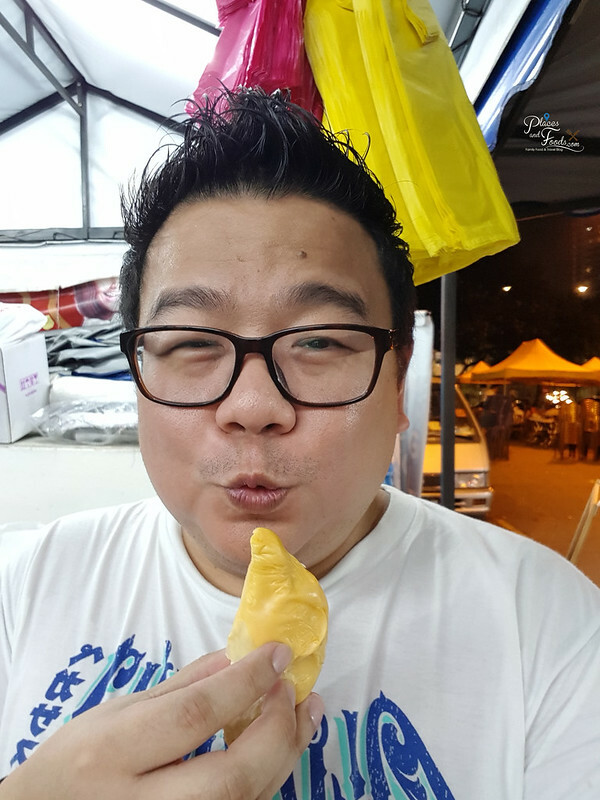 Durian King TTDI is located at the outdoor carpark of TTDI Market. Their address is as below and you can call for booking.